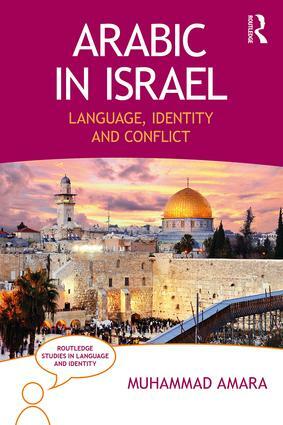 Routledge Studies in Language and Identity (RSLI) series aims to examine the intricate relation between language and identity from different perspectives. 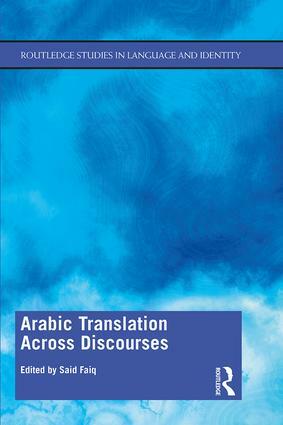 The series straddles fields such as sociolinguistics, discourse analysis, applied linguistics, historical linguistics and linguistic anthropology. It aims to study identity and language by utilizing novel methods of analysis as well as ground breaking theoretical approaches. The books in this series proceed from the standpoint that language constitutes the weft and warp of social processes and practices, and that it cannot be studied in isolation from social phenomena. 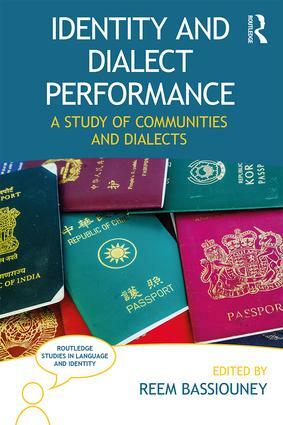 They shed light on the role of language in identity construction, in relation to a broad variety of themes and issues, including language variation and change, code-switching, bilingualism, translanguaging, language in the diaspora, minority languages, pidgins and creoles, language and globalization, language and the media, language in political discourse, language and gender, language and education, language policies and ideologies, and language and literature. The series focuses on the contemporary world, but historical issues that pertain to identity construction are also covered. Within this general framework, the series offers academic case studies that not only address scholars in the field of linguistics, but are also of interest to researchers in political science, anthropology, sociology, media and history.